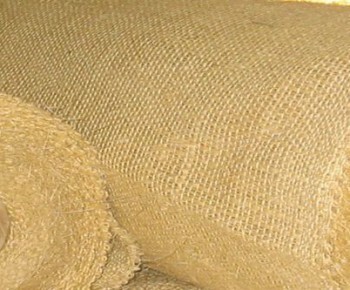 Geotextiles, Biorolls, Fibers, pads, cloths, yarns, Ropes and bags of Sisal. 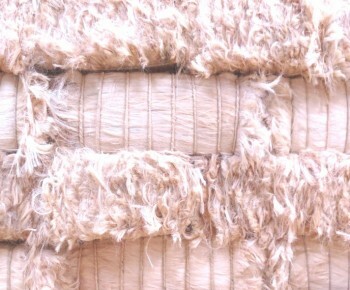 Geotextiles, Biorolls and pads of Sisal + Coconut. 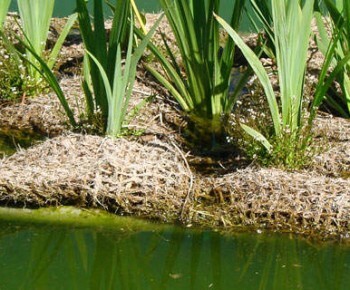 The Sisal Geotextile is a dehydrated interlaced meshed sisal, stitched and covered by a photo-degradable polypropylene mesh. 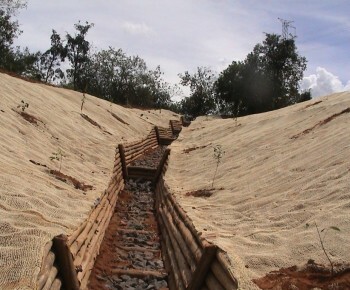 Similar to “peigne” technique however, using cylinders from 10 to 30 cm diameter, is used to control erosion on the foot of slopes where the flow velocity is not too high. 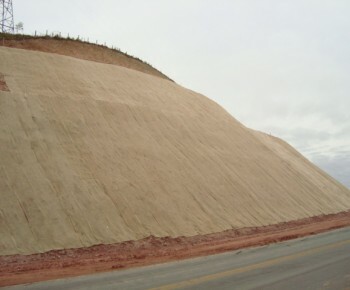 Our Natural Mixed Fiber Geotextile an EXCLUSIVE SISALL product in the market of biodegradable geotextiles, mixing the Sisal fiber with Coconut, bringing high quality and shorter germination at low price in one product. With this brand new SISALL EXCLUSIVE product, your mattress and upholstered will get enormous strength and durability, since the sisal + coconut together allow greater protection to the foam with low price, bringing greater cost benefit to your final product. 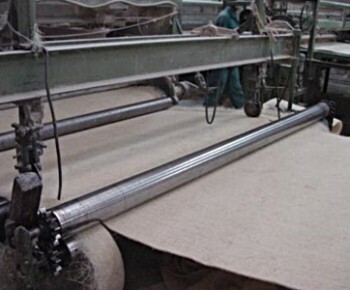 By using sisal, the mattress and upholstery industries can obtain a substantial economy on the cost of the foam, and also raise the resistance and quality of your product, in addition, makes it unnecessary any other material on the foam. The reject is used for placing the lining of plaster, but before that, it goes through a productive process of selecting, cleaning and cutting. 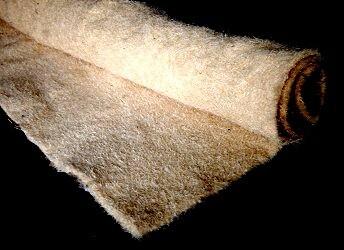 High quality and resistance product, the cloths have a great use in the manufacturing of polishing wheels, therefore, it is widely used in the sisal bags production designated to agriculture handling of cacao and coffee or metal handle and other uses. 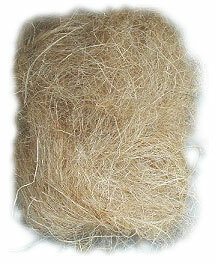 The sisal ropes first appeared in 1830, replacing hemp. 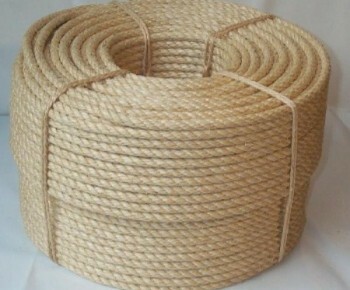 Possessing a high toughness and elasticity, sisal ropes react better to saltwater, therefore widely used in marine applications. 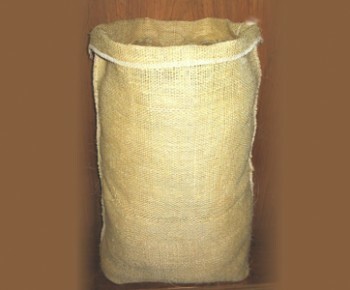 The bags are made from the sisal cloths, which are cut and sewed. 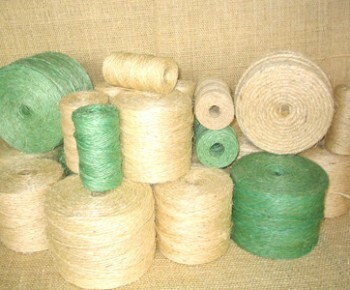 Due to technical features such as high strength and uniformity, the Sisal yarns have unique quality, which means they can be used to various applications in agriculture, animal husbandry, handicrafts, packings and varied moorings.